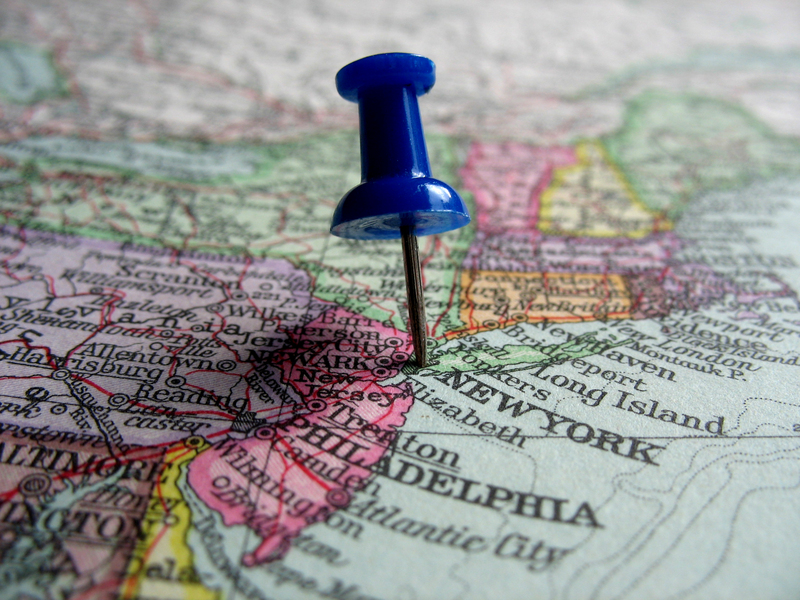 Pick a mascot for the city where you live. What is it? Why? 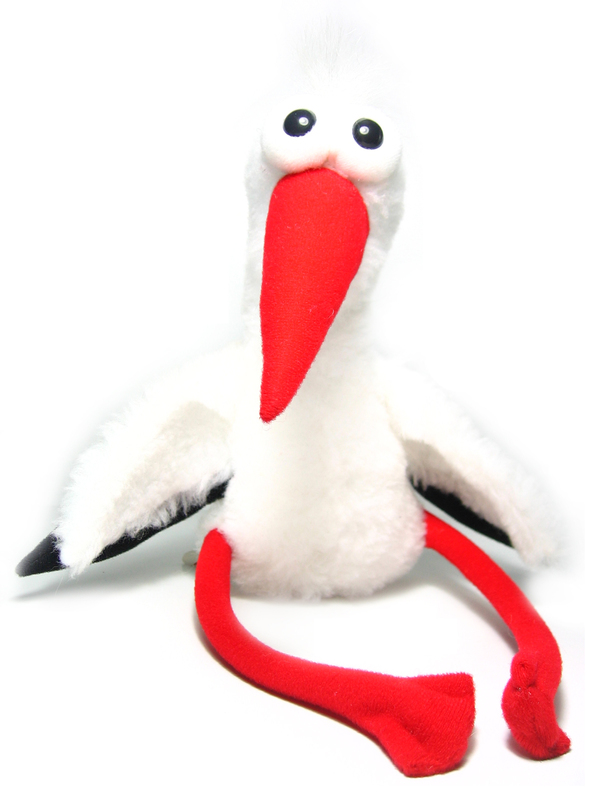 I chose a stork for my local mascot because the area where I live is going through somewhat of a rebirth. The fabled stork brings new life to expectant families, and our local neighborhood is like one expectant family: excited about the changes and anxiously awaiting delivery! < Previous What if we tipped doctors?